Netlock Killer may need to be run if EPOS or Back Office seems unresponsive or shows an error relating to a "Database" or ".db" file. If there has been an obstruction in the transfer of data from Back Office and EPOS this may cause a file to become "Locked" and needs to be cleared. 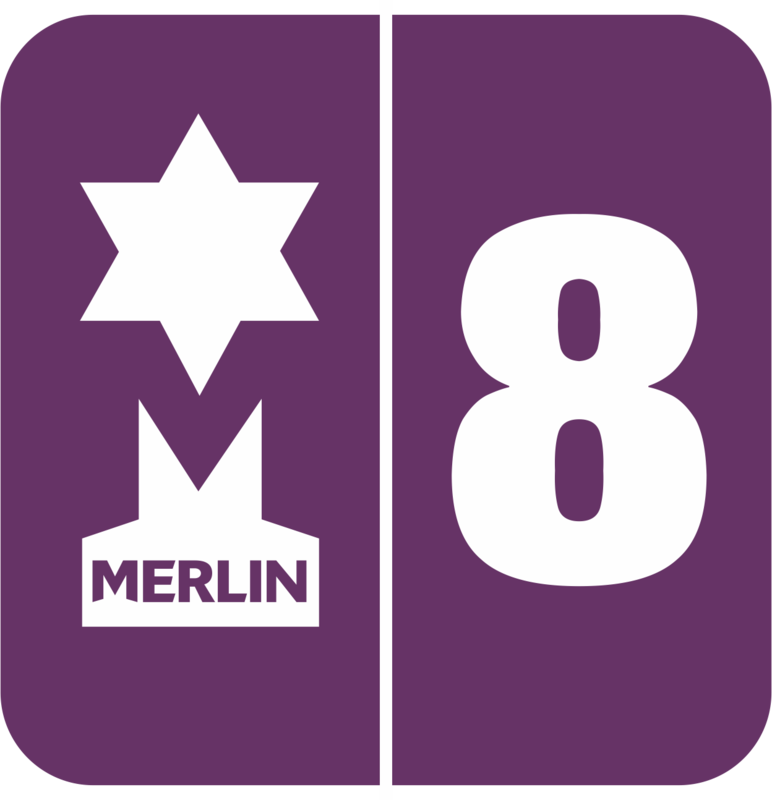 **Before you start Netlock Killer you need to make sure that no other Merlin programs are running. Close down and exit all of them. 2. A ‘Paradox Lockfile Killer’ window will open. Tick the ‘2K/XP Temp’ and ‘Include all Temp Files’ boxes. Click on the ‘Refresh’ icon. 4. After clicking delete some items will remain, this is normal and can be ignored. 5. Then close the window and reopen all the other programs.